Don't feel uncomfortable about fashion accessories while going out with friend for happy events and part nights. Just be visible and prominent in growing fashion jewelry addiction, try the DIY sensational ribbon bead shine bracelet for your wrist. 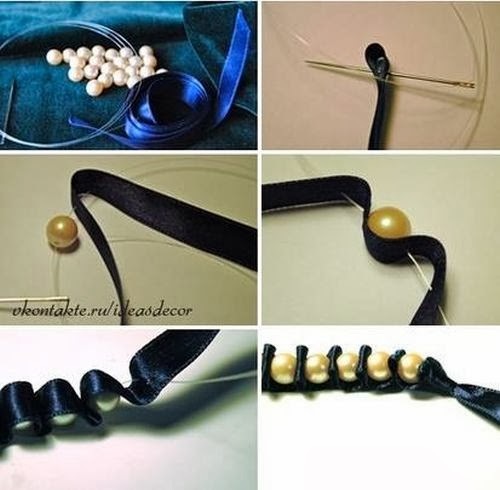 For complete guiding tutorial follow the given below picturized steps for sensational ribbon bead shine bracelet makeover. 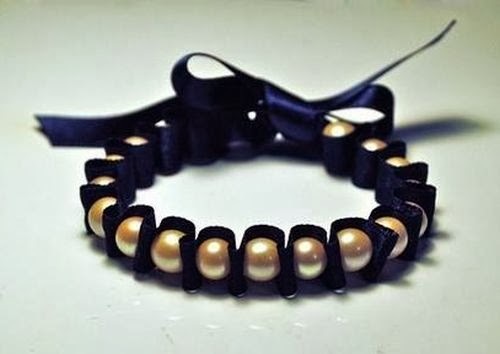 require material for sensational ribbon bead shine bracelet is beads, ribbon and needle and thread.